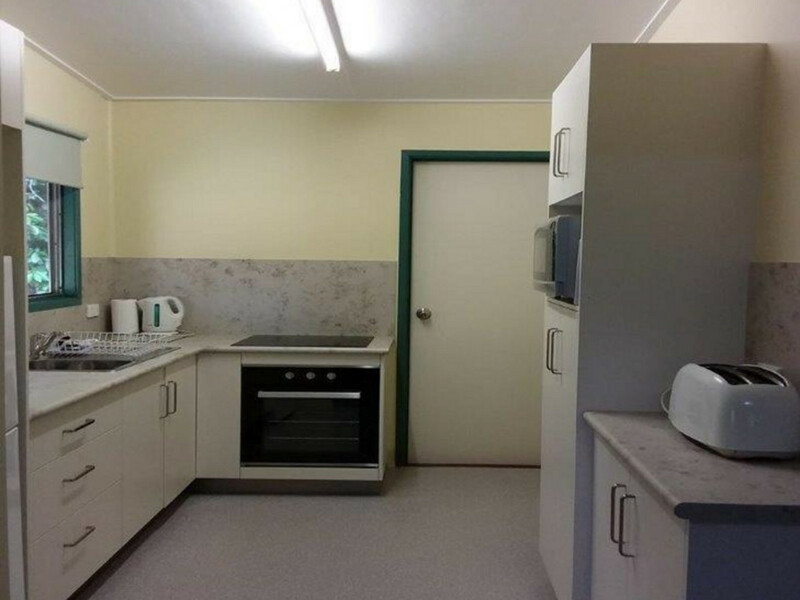 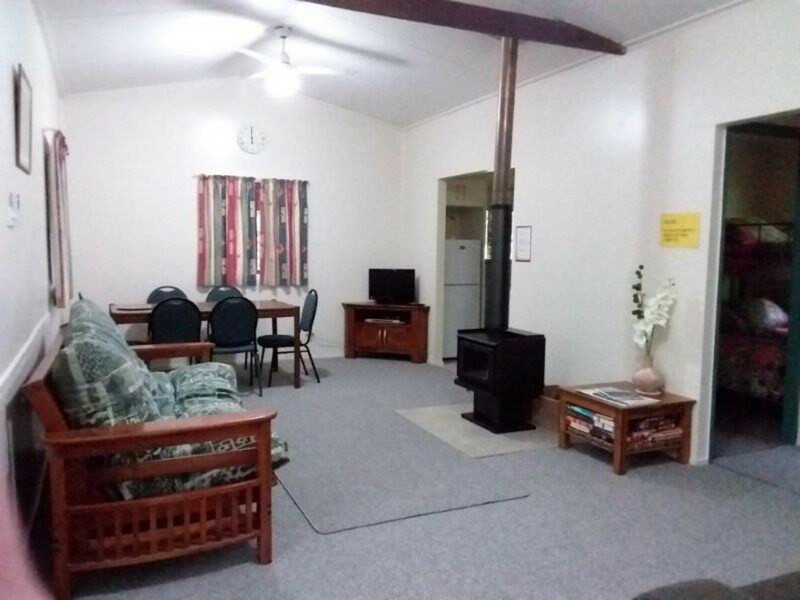 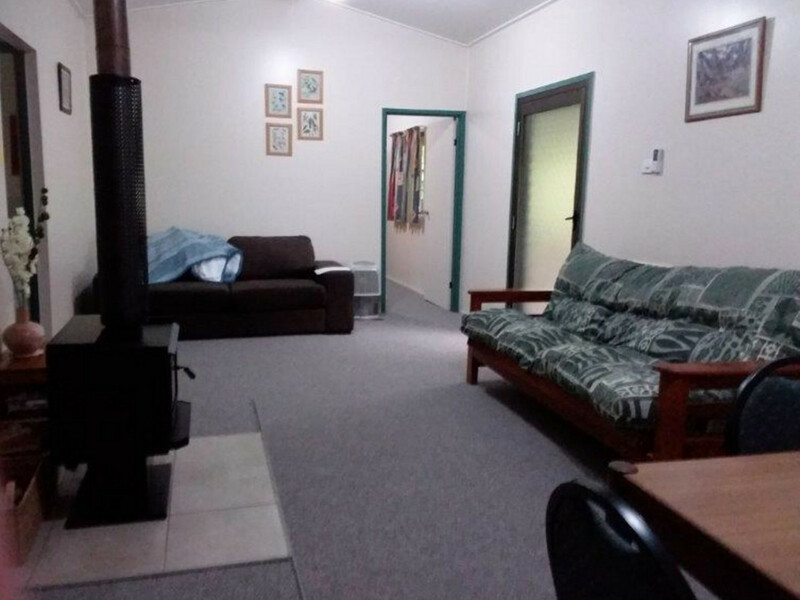 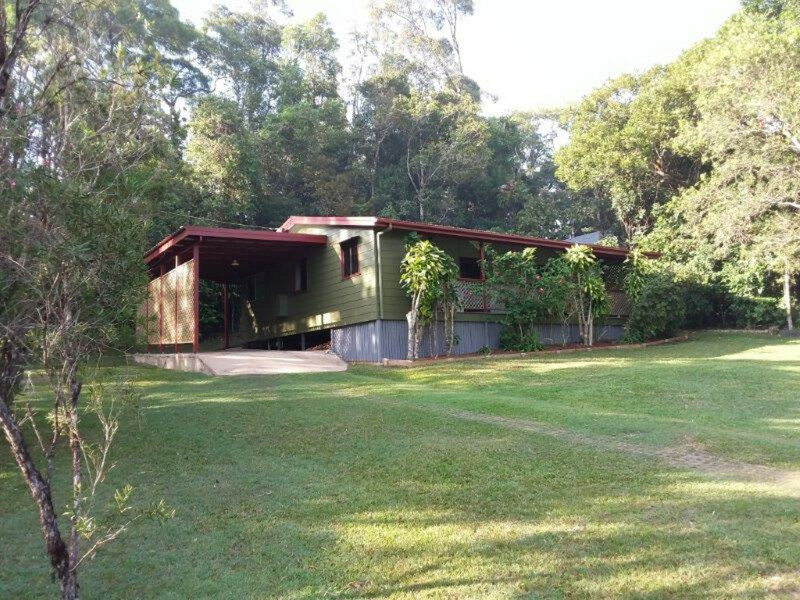 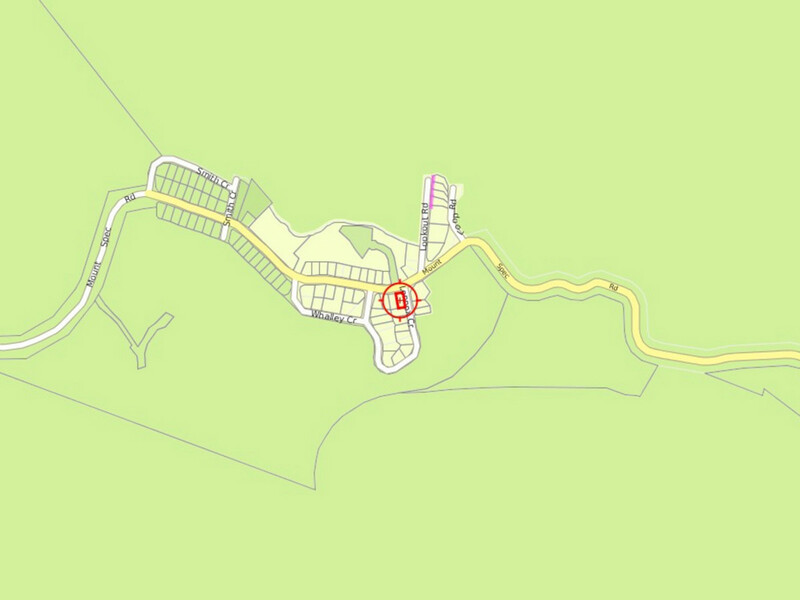 | LARGELY RENOVATED HOME AT PALUMA ! 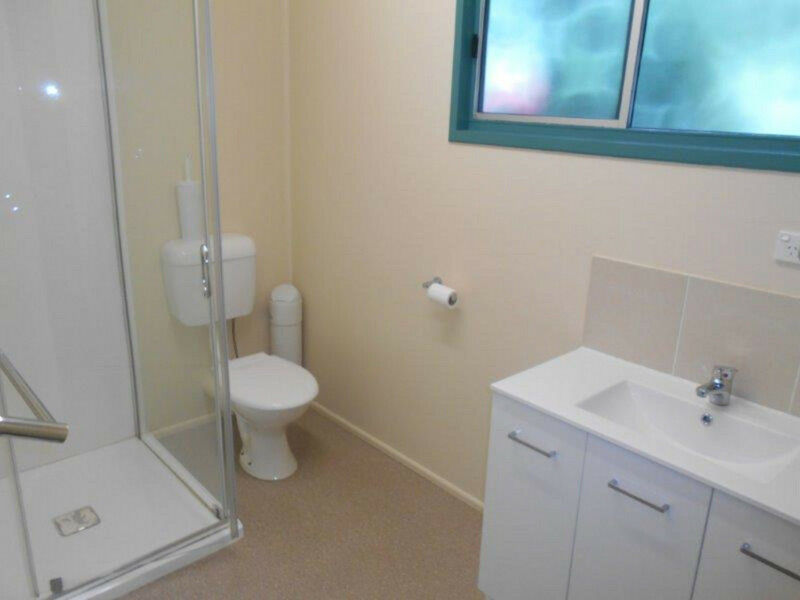 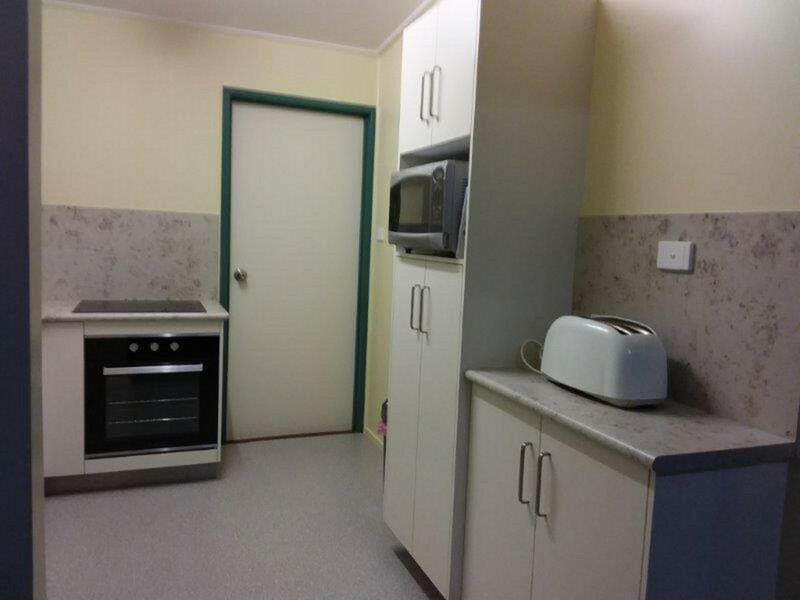 LARGELY RENOVATED HOME AT PALUMA ! 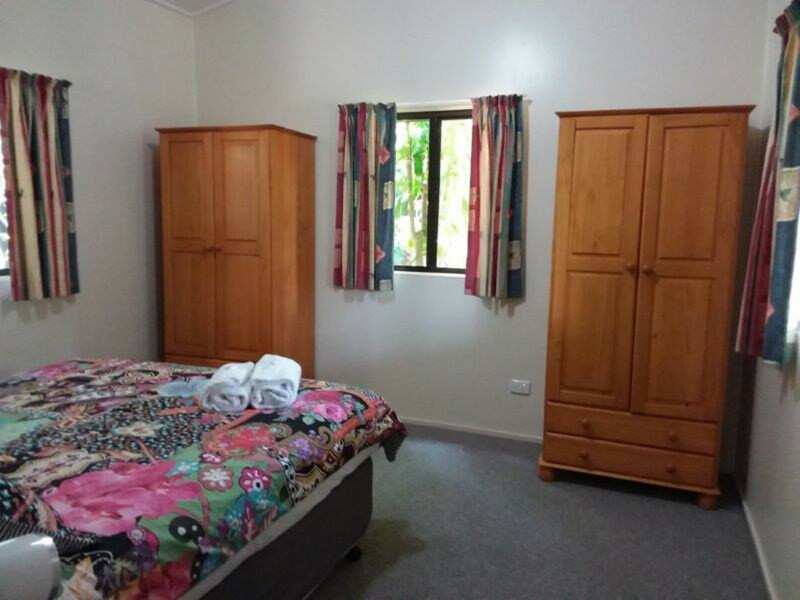 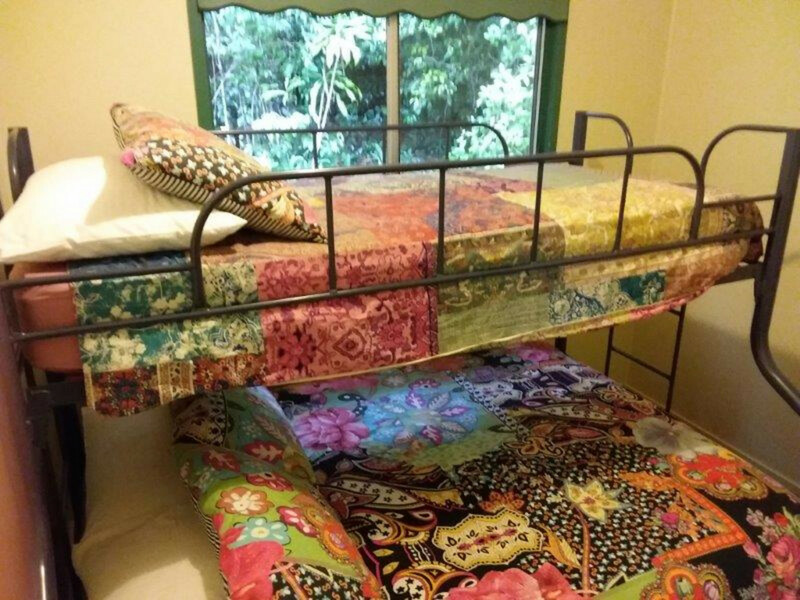 This home at Paluma (known locally as Fatima) was always a tidy little house, but some renovations give her added sparkle – new bathroom, new kitchen, new carpet to lounge-dining and main bedroom. 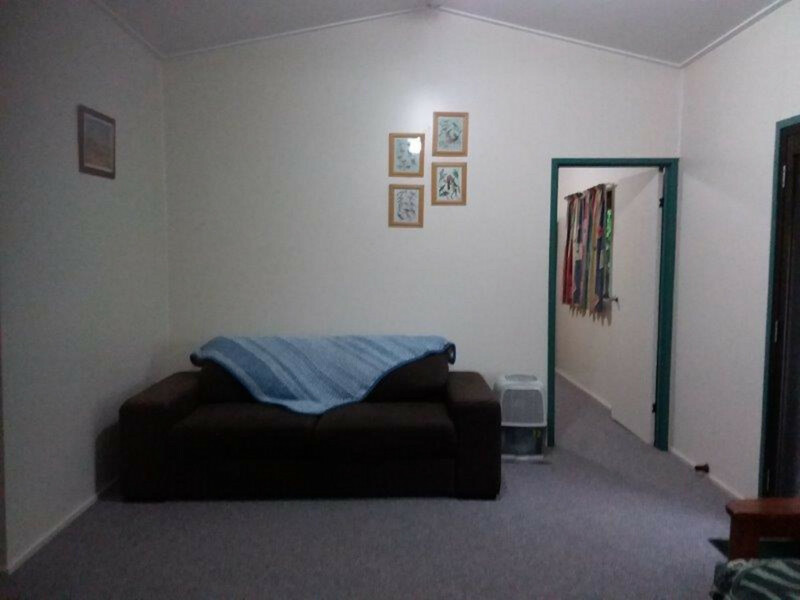 The house is also being sold fully furnished. 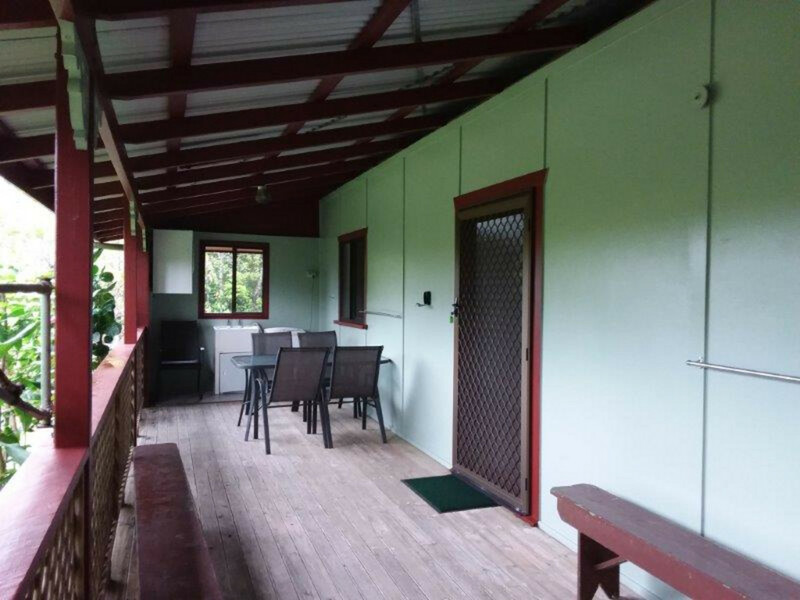 The home also has privacy screens to the carport, paling finish to the verandah garden, a total external repaint, and best of all – a brand new glass-fronted fireplace – for those days when there isn’t a heatwave ! 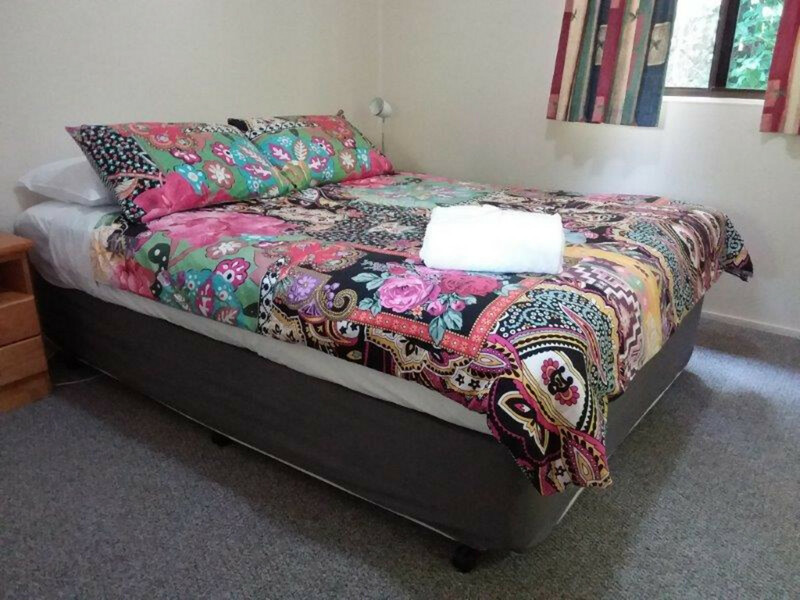 All this is set on it’s 802 square metre block. 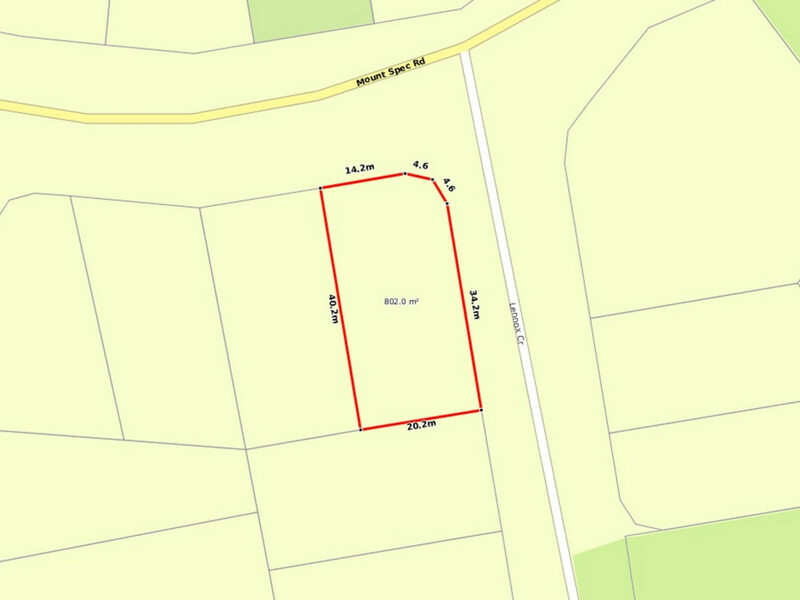 For further details on the property, or our district, or to arrange an inspection at anytime contact the action team at Felix Reitano Real Estate ! 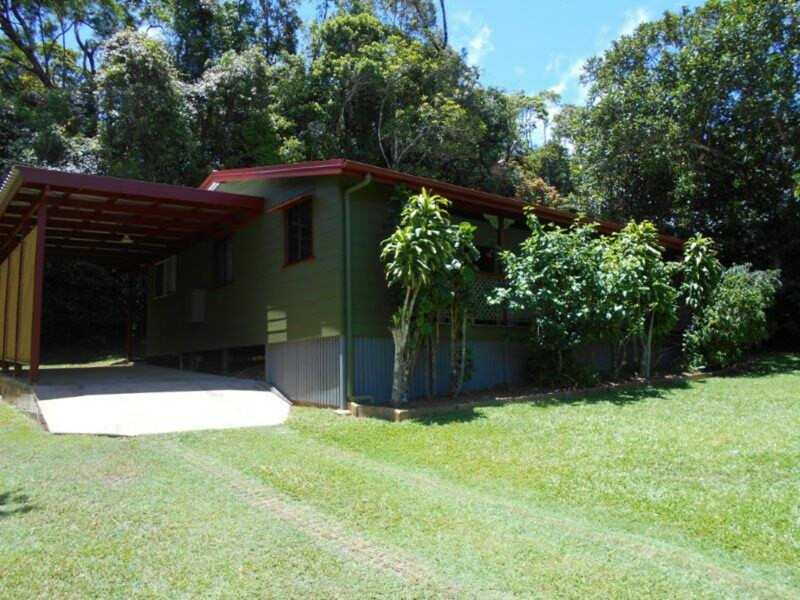 The Reitano Family have been selling in the Hinchinbrook district (north of Townsville City) since 1923 – they look forward to assisting you with your next purchase !